Lilly has been having a little bit of a tough time adjusting ever since we have become a family of four. To help with this, I’ve been making more of an effort to make sure that she feels loved and included. 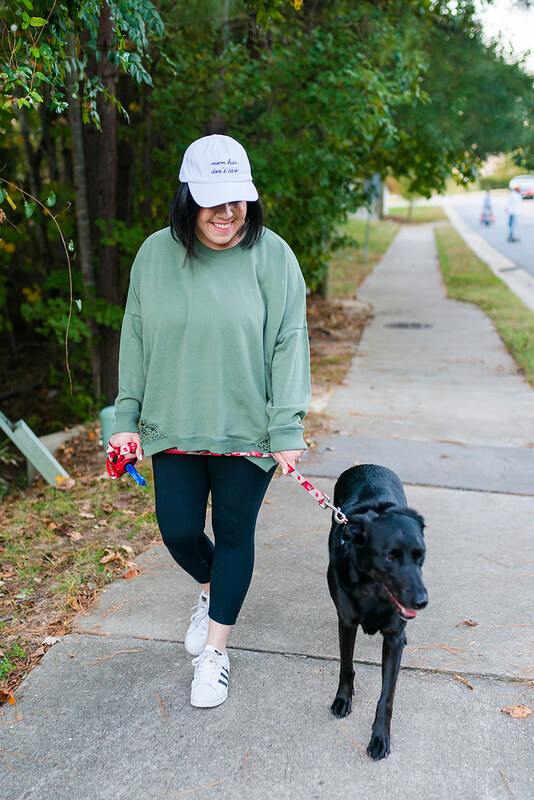 One of the ways that I’ve been doing this is making sure that Lilly is walked to get her energy out, to get her out of the house, and to spend some quality time together. The second way that we make sure that she feels loved is by making sure that she has a full belly of food that she really enjoys! We have been feeding Lilly Purina® Pro Plan® that we pick up at PetSmart ever since we adopted her when she was 6 months old. That’s almost 6 years ago now and time seriously flies by! That day that we adopted her we actually met Lilly at PetSmart and we instantly fell in love. 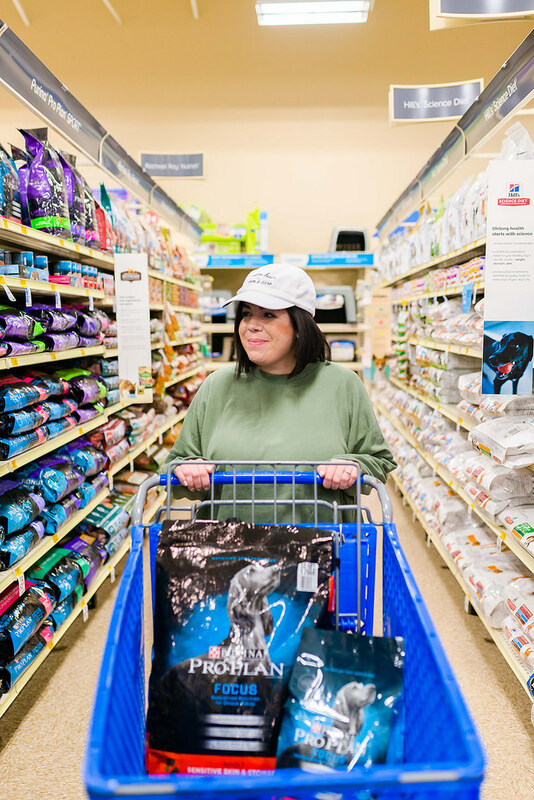 PetSmart holds a special place in our hearts because of this, and ever since that day it is also where we’ve been buying everything that needed for her. 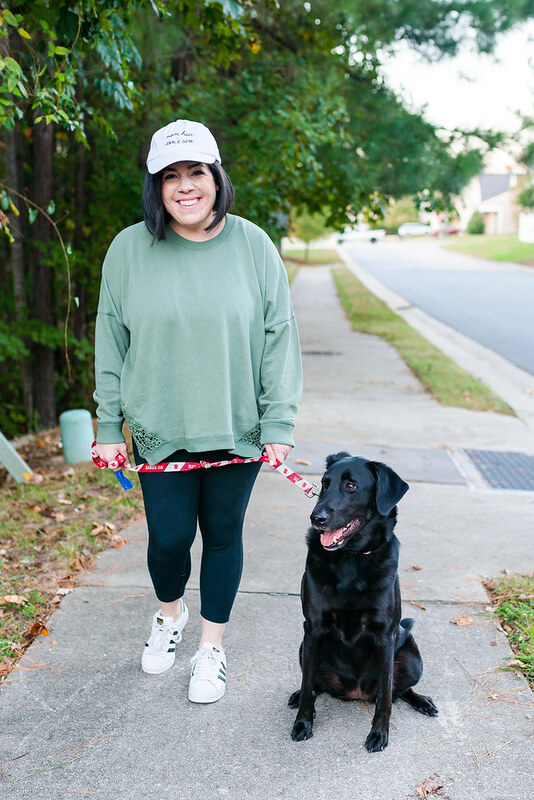 We love that we are able to get everything that we need for Lilly in one place, which makes it convenient for us as a busy family. 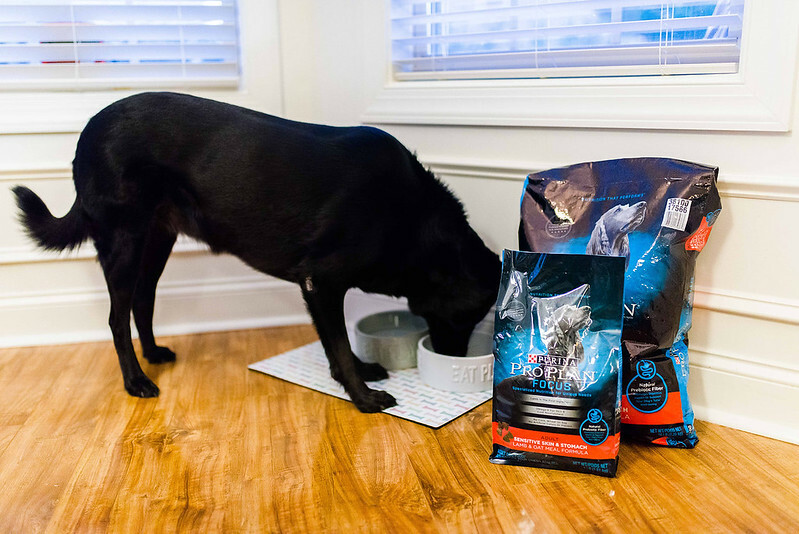 We recently picked up the Purina® Pro Plan® Sensitive Skin & Stomach Adult Dog Food in Lamb & Oat Meal. 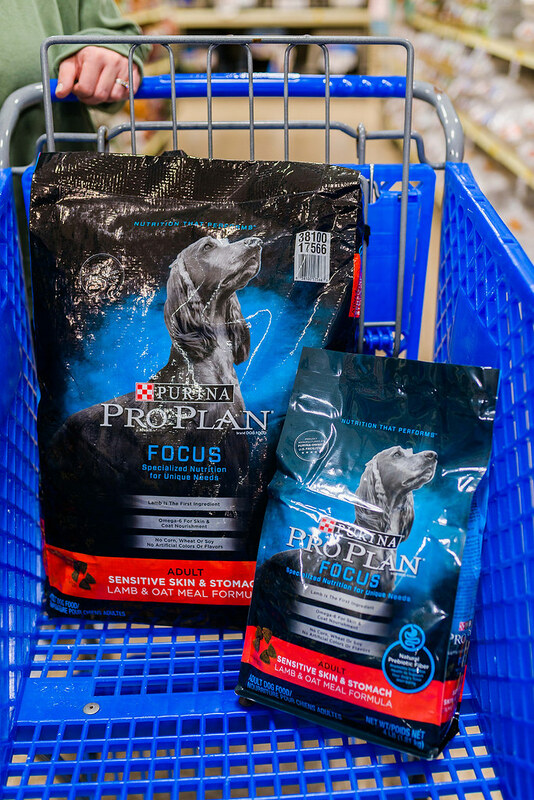 What we really love about Purina® Pro Plan® is that it is backed by 85+ years of Purina research, and it is the 1st dry dog food brand with real meat as the #1 ingredient. 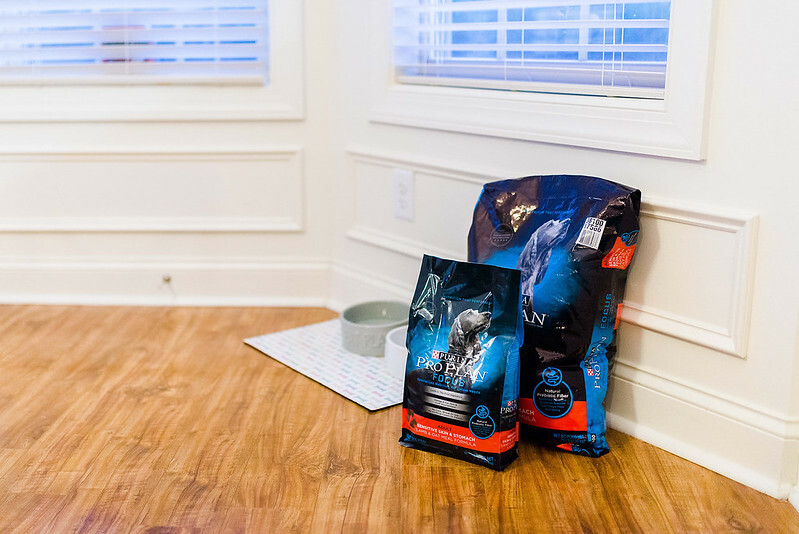 Purina® Pro Plan® is also has key nutrients to support specific nutritional needs based on life stage, lifestyle, breed size or other unique needs. 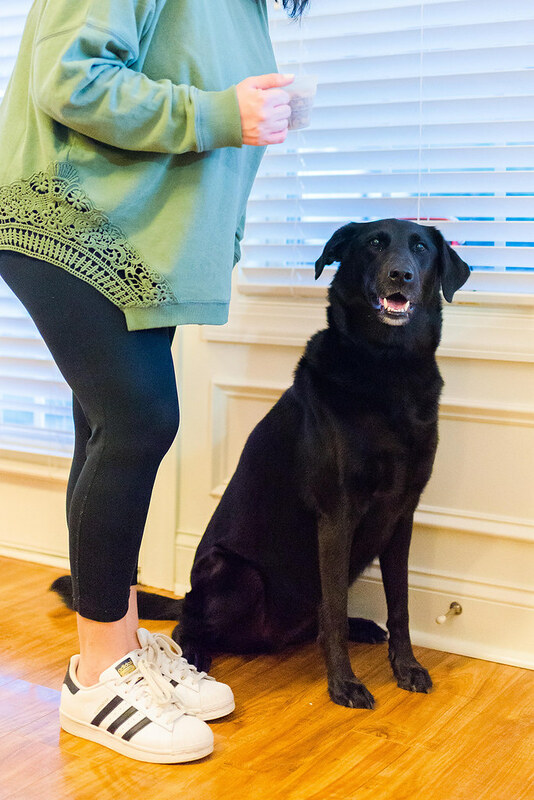 Lilly’s stomach has definitely become more sensitive as she has gotten older, so we are glad that Purina® Pro Plan® makes a food to help with this. 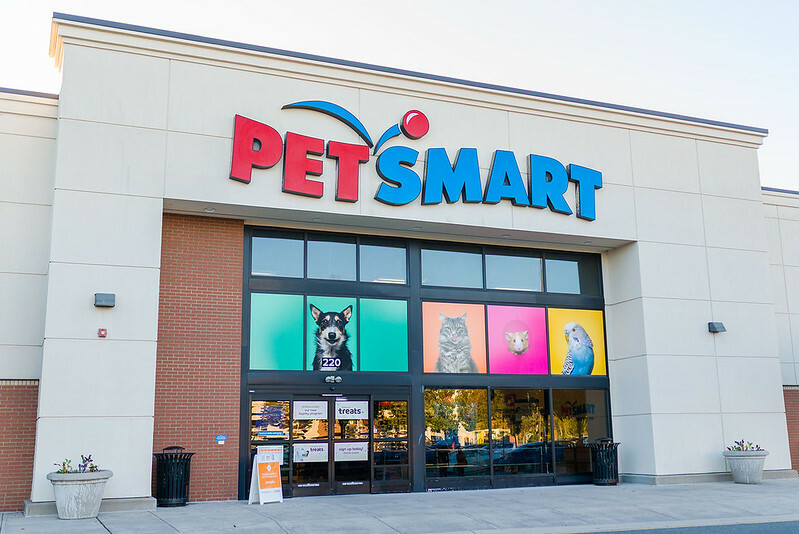 Right now you can get a $10 PetSmart gift card when you spend $40 on Purina Pro Plan. (Make purchases from 10/15/18 –11/24/18. Upload receipt by 12/1/18.) The Offer will be fulfilled within 8–10 weeks from the submission date. You can learn more here.